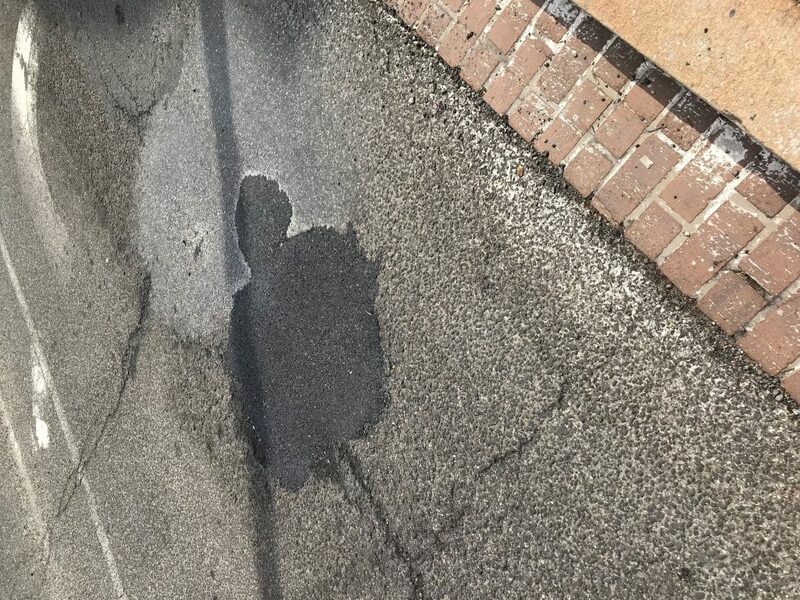 Two weeks ago, I was riding my bike down a Connecticut Avenue coming from Woodley park towards Dupont Circle and I went to merge onto Florida Ave (very steep slope) and when I hit a massive pothole in the middle of the lane. I flipped over the handle bars and injured my shoulder and knee pretty badly. I had to go to the ER ($300 co pay) and they told me a have an injury rotator cuff injury. X-rays are of little diagnostic value when a rotator cuff tear is suspected and I was told I would need to get an MRI to see if there is any serious muscle and tendon damage. The co-pay on the MRI would be another $1,000 and would mostly likely be given the ultimatum of having surgery, which is invasive and has very mixed results. I did some research and many rotator cuff injuries can become permanent. I am obsessed with fitness and and very concerned that I will have to deal with this for an extended period of team, and at worst case, in perpetuity.